ginger garlic paste recipe(5-steps, diy). Having a bottle of homemade ginger garlic paste makes you daily cooking easier. There are only five steps from start to finish. Every Sri Lankan, Indian dish needs a generous amount of this paste to flavour the curries so learn to make the paste at home. Ginger and garlic is the most essential ingredients used for cooking curries, especially chicken, beef and seafood dishes. 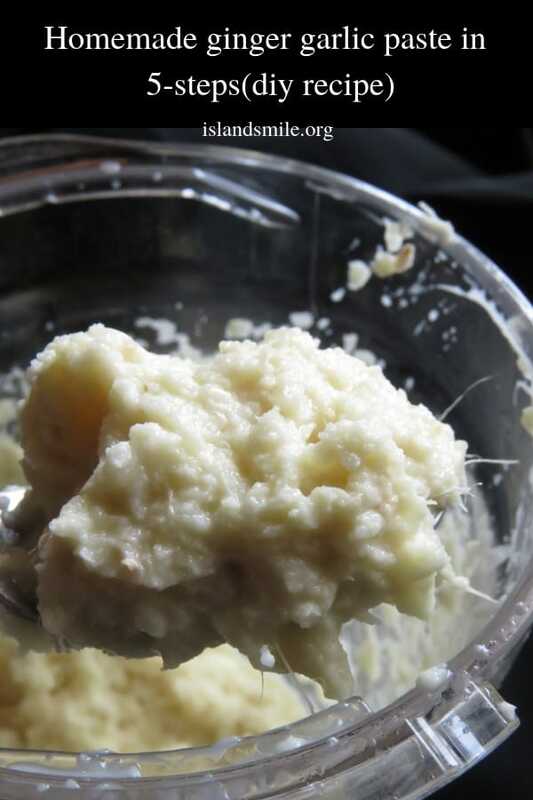 And having a jar of homemade ginger-garlic paste makes cooking these dishes, basically any type of home cooking, a step easier as you are bound to need both ginger and garlic for daily cooking. 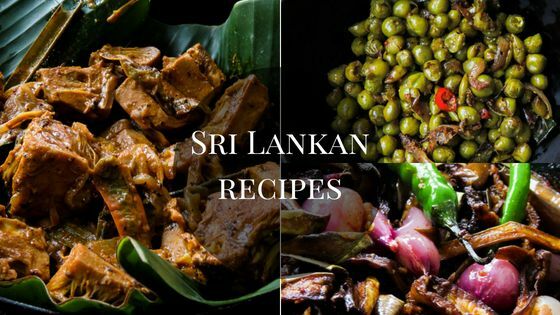 None of our favourite Sri Lankan meat dishes will taste the same if there’s isn’t a spoon of ginger-garlic paste enhancing the flavours of the dish. Since I usually(hoping you do too) buy the ginger roots and the cloves for the week, it makes sense to me to make the paste for the week and refrigerate. 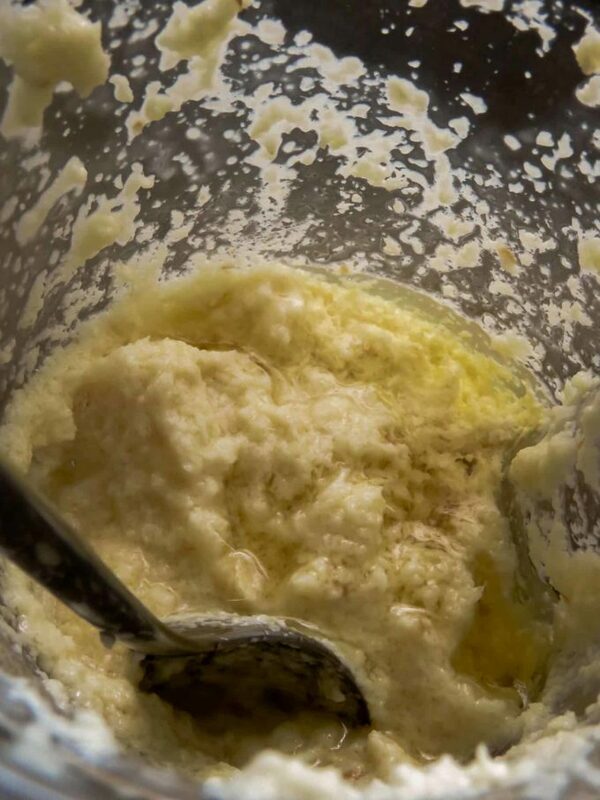 Why you should make you own ginger-garlic paste. It takes the work of always pulling out the mortar and pestle to make a few tablespoons of the paste. It’s easy enough that you can go into your kitchen now and just make a bottle of it in 20 minutes. 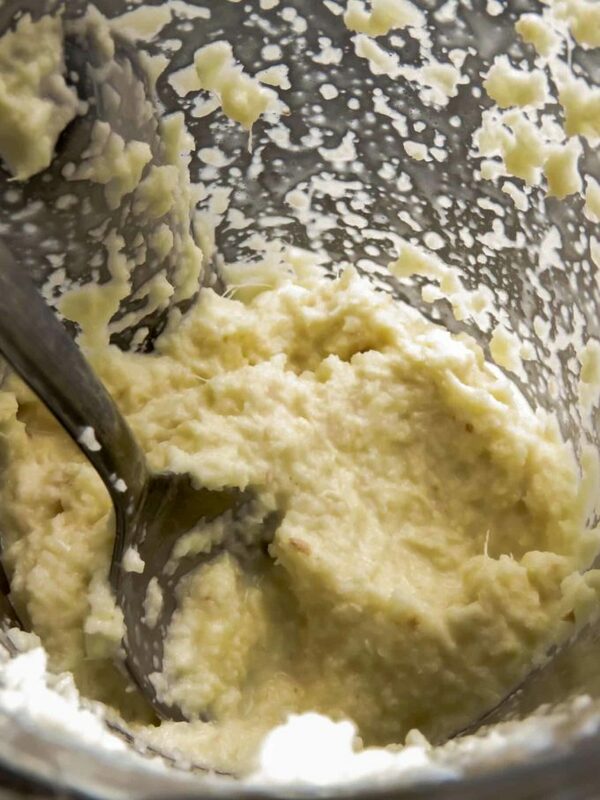 Using fresh ingredients makes your homemade ginger-garlic paste organic. yes, some of you might find this convenient as you can use this for almost any type of cuisine. Make the ginger paste and garlic paste separately using the same instruction given below and store in two separate bottles. This way, you can use them separately or if you ever need a spoon of ginger-garlic paste all you have to do is combine these two ingredients. Thank you for stopping by, I hope you make this recipe for your family. if you enjoyed it, please let me know. 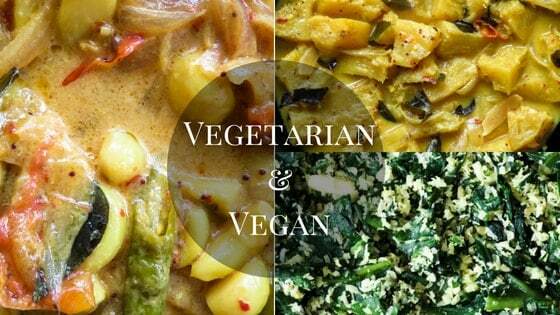 If you feel the recipe needs a few tweaks, even then, drop me a message. You can make the paste for a month. 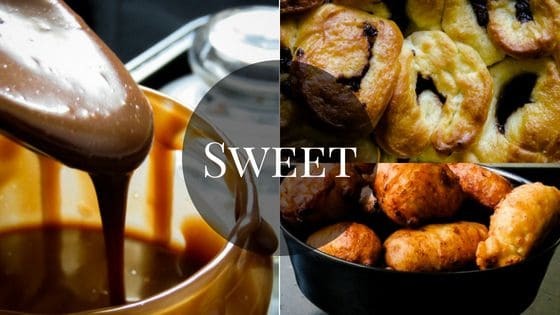 Depending on how you store it, the strength and aroma of the paste will reduce with time and there is a risk of spoiling due to air and moisture. For this reason, I would advise you to make the paste for a week and start all over again. Again I would suggest only making a weeks worth of ginger-garlic paste as a safety precaution. Washed, air-dried glass jar with a tight light, food processor. 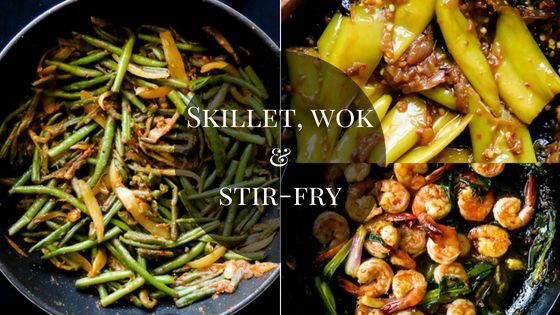 Recipes that use ginger-garlic paste. No curry powder Sri Lankan chilli beef curry. Sri Lankan crab curry in chilli garlic sauce. How can I make a ginger-garlic paste without a blender? 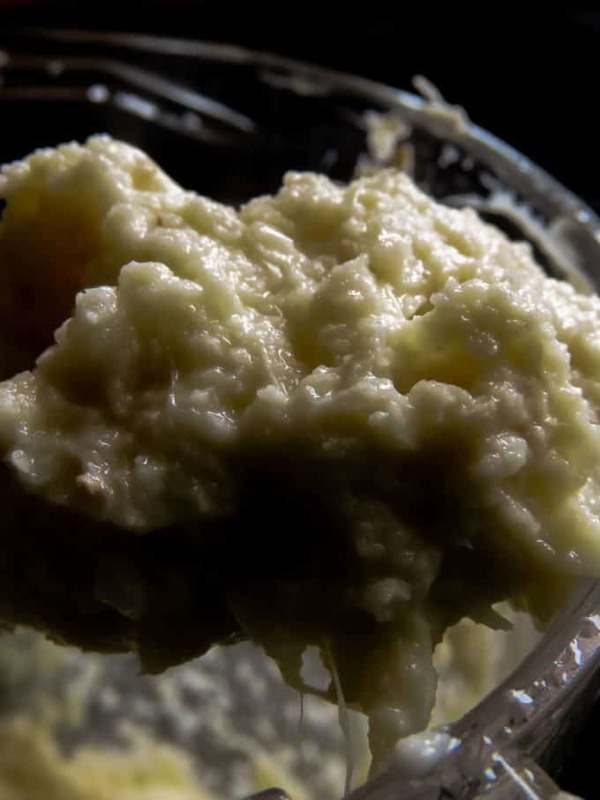 Sometimes you just need a tablespoon of the paste, in these instances, you can easily make a coarse paste by using a grater with smaller holes to grate 2 garlic pods and a 2-inch piece of fresh ginger. Tips on making ginger-garlic paste last more than a month. Use an air-tight container to store the paste. Make sure the container you use is dry. Preferably a glass container would be ideal. Always use a dry spoon and avoid any kind of moisture getting into the paste. Once you’ve used immediately store in the refrigerator and make sure it is stored in the coldest part of the fridge. You can also freeze excess ginger-garlic paste. 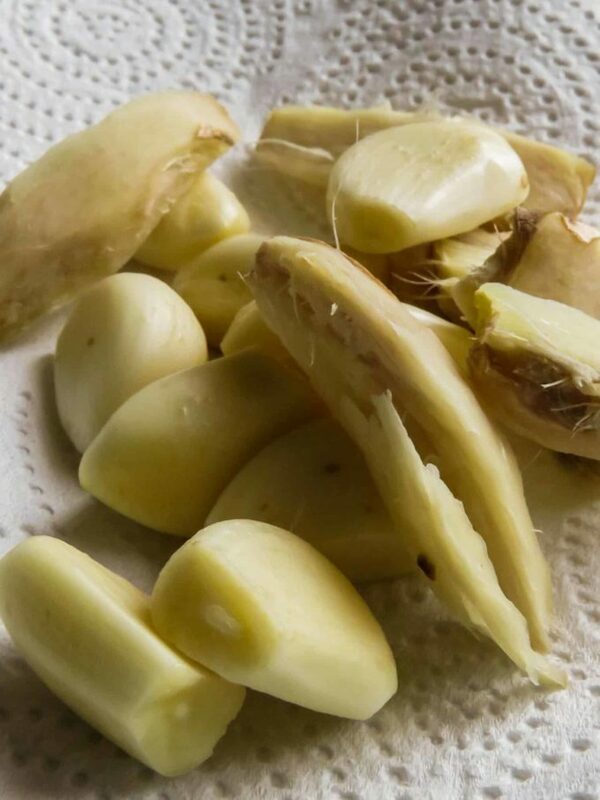 Wash and thoroughly dry the ginger and garlic, remove any remaining moisture, especially on the ginger as it tends to absorb water more than garlic. pat dry. set them aside for 10-15 minutes to dry. Roughly scrape off the skin of the ginger and chop them into manageable size, separate the cloves and peel the skin of the garlic. Add the ginger, garlic, salt into the food processor and roughly blitz the ingredients for a few seconds. Pour in a tablespoon of oil, scrape the sides and blitz once more for five seconds, pour in another tablespoon of oil or gradually add oil for a smoother blend, make sure not to add too much of the oil. Once the ginger-garlic paste is done, add it into the dry jar and twist the lid tight. refrigerate the jar where it’s the coldest and always use a dry spoon when you need to use the paste and immediately refrigerate the jar for longer shelf life. Homemade ginger garlic paste in 5-steps(diy recipe). HOW TO MAKE GINGER-GARLIC PASTE(DIY RECIPE)- EVERY CURRY YOU COOK NEEDS A GENEROUS AMOUNT OF GINGER -GARLIC PASTE. 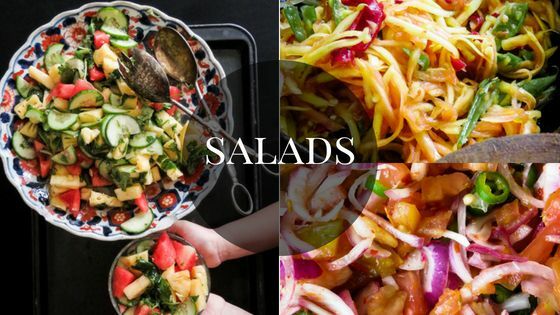 HAVING A HOMEMADE VERSION IN YOUR REFRIGERATOR MAKES IT EASY AND CONVENIENT. Once the ginger-garlic paste is done, add it into the dry jar and twist the lid tight. refrigerate the jar where it’s the coldest and always use a dry spoon when you need to use the paste and immediately refrigerate the jar for a longer shelf life. Be well and keep on posting. Thank you. I will.keep on posting recipes as long as I have reader’s like you letting me know they care.